Views, privacy and fiber optics internet all on a beautiful country road. Fully surveyed with established building envelope. 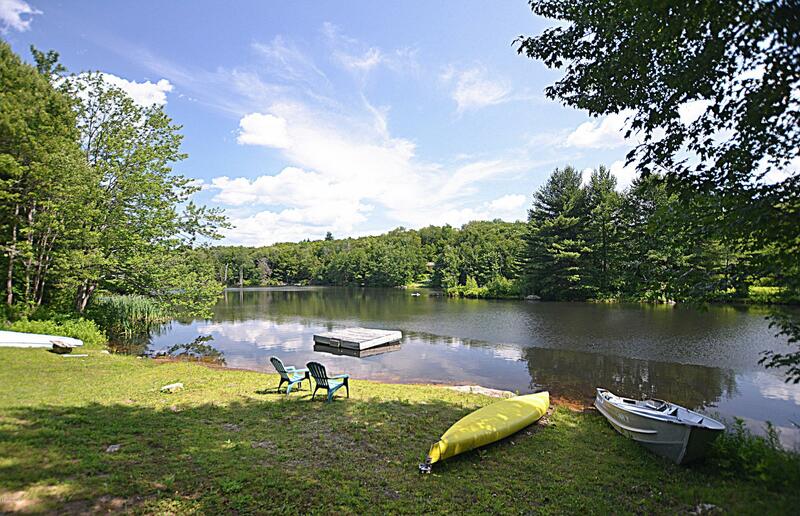 Surrounded by protected land, minutes to Mill River Country Store and the Old Inn on the Green. I have a question about the property at lot 7 New Marlborough Hill Rd New Marlborough MA 01230 (#226627). I would like to schedule a visit for the property at lot 7 New Marlborough Hill Rd New Marlborough MA 01230 (#226627). I have a question about the property at 26 Old Stockbridge Rd, Rd #3 Lenox MA 01240 (#226623). 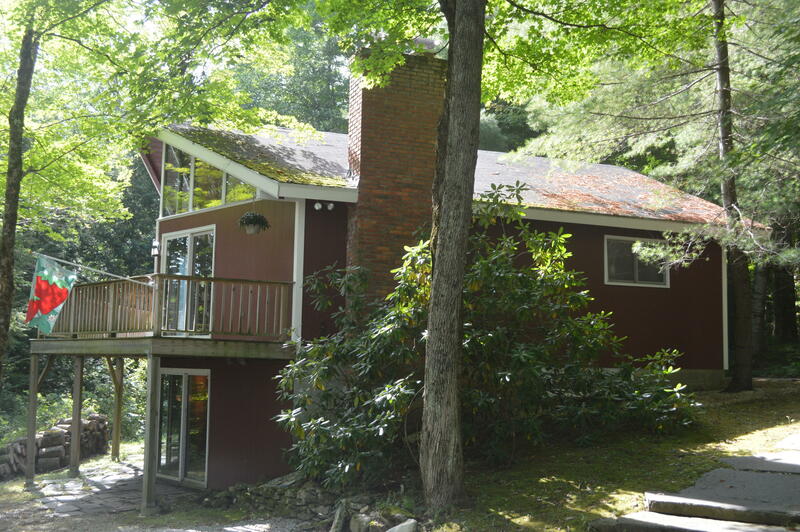 I would like to schedule a visit for the property at 26 Old Stockbridge Rd, Rd #3 Lenox MA 01240 (#226623). 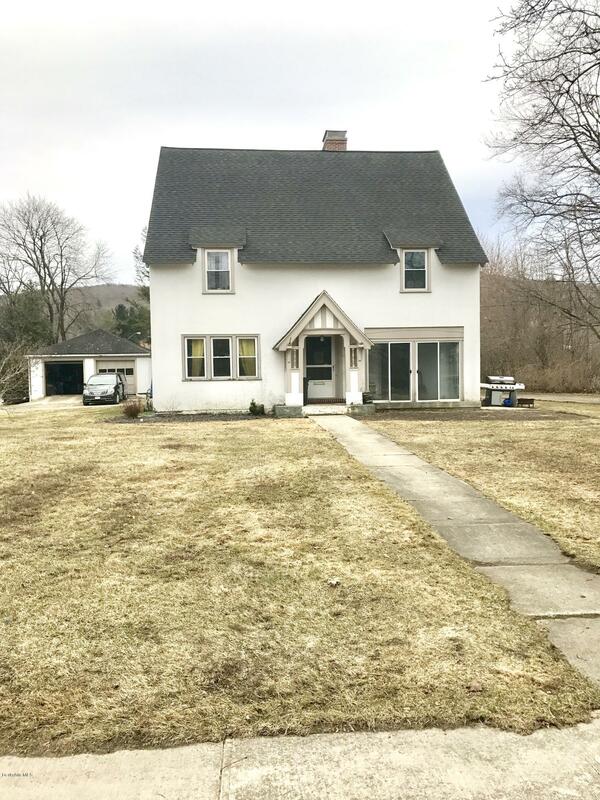 I have a question about the property at 768 Main St Dalton MA 01226 (#226605). I would like to schedule a visit for the property at 768 Main St Dalton MA 01226 (#226605). I have a question about the property at 231 Sherwood Dr Becket MA 01223 (#226613). 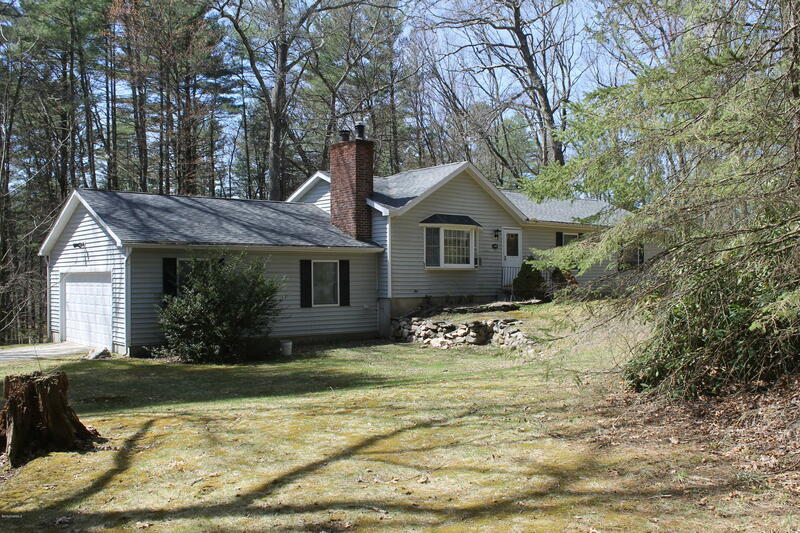 I would like to schedule a visit for the property at 231 Sherwood Dr Becket MA 01223 (#226613). I have a question about the property at 50 Antelope Dr Lee MA 01238 (#226602). 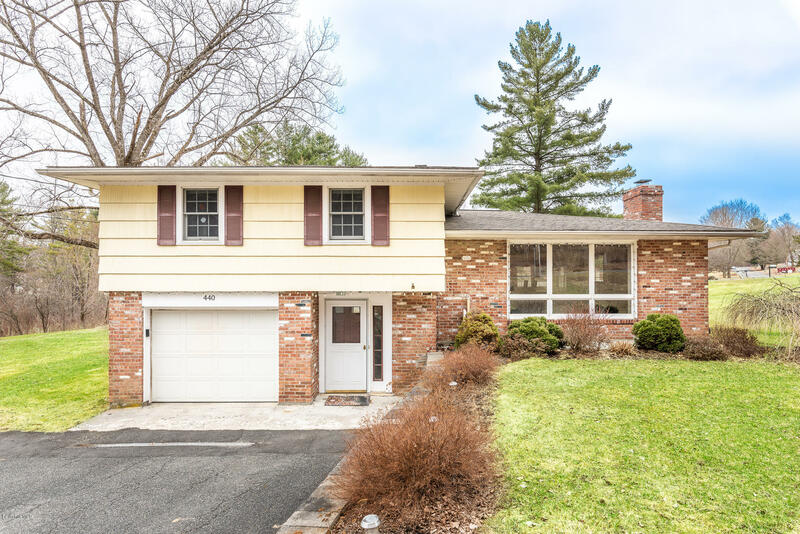 I would like to schedule a visit for the property at 50 Antelope Dr Lee MA 01238 (#226602). 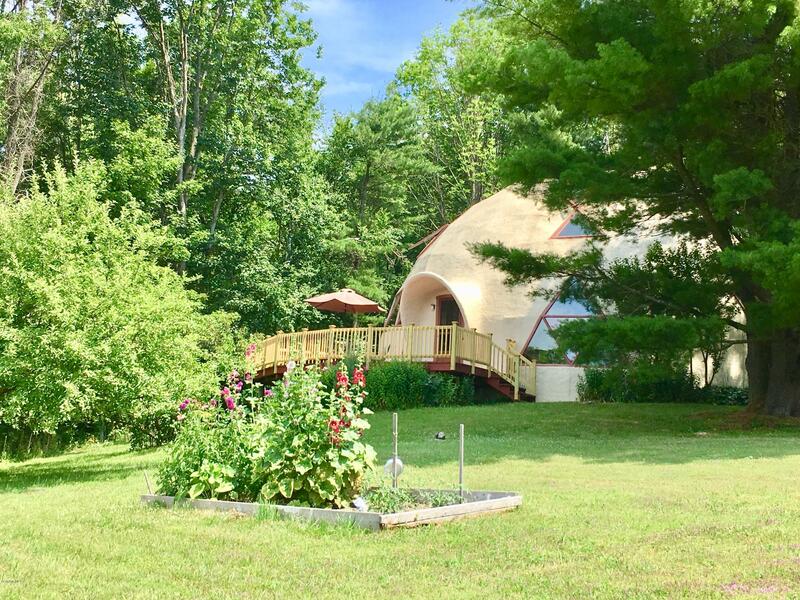 An affordable getaway in the Berkshires! 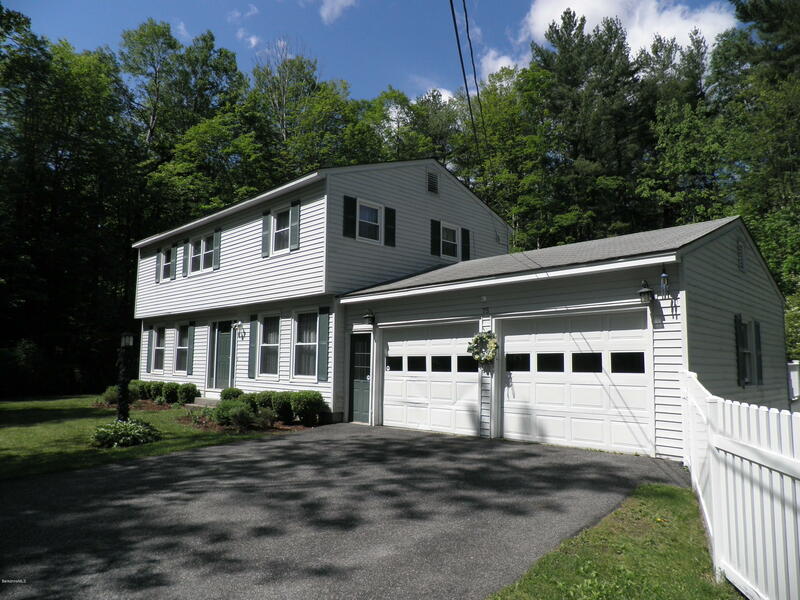 This country contemporary is walking distance to the boat launch at beautiful Goose Pond! 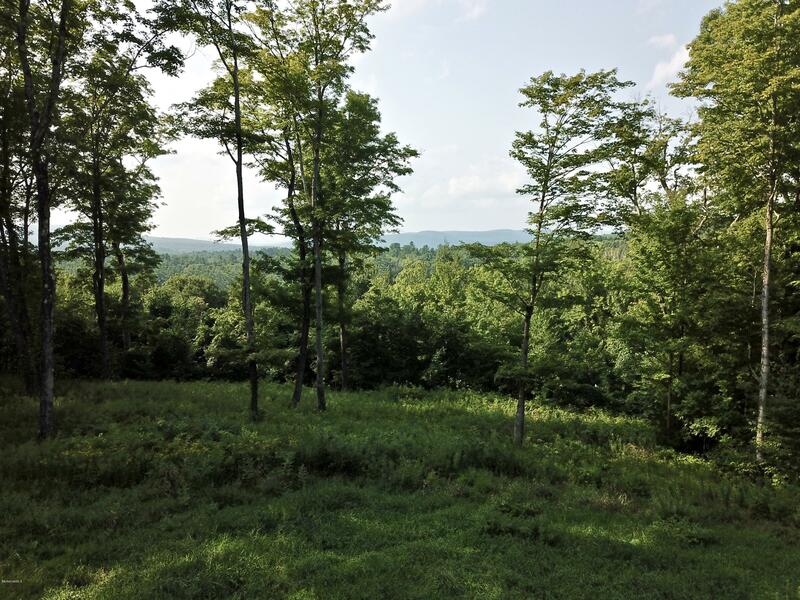 Great value as property includes two parcels for a total of over 7 Tyringham acres! 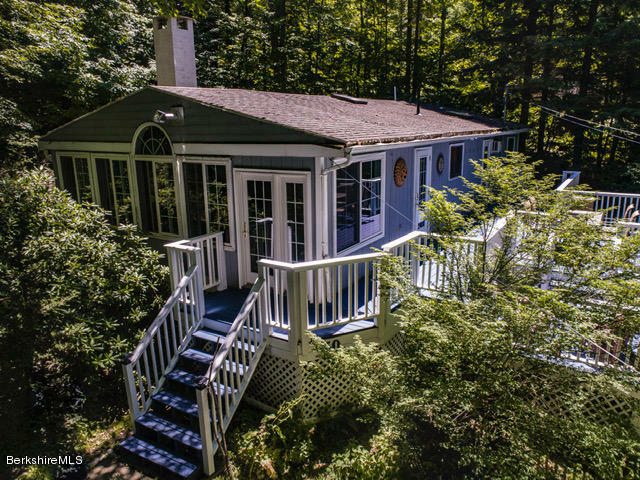 A privately sited vacation or year-round home nestled in nature and woods. A Goshen stone walk-way leads to a spacious wrap-around deck. Three bedrooms, two full baths, fireplaced living room and a walk-out lower level. 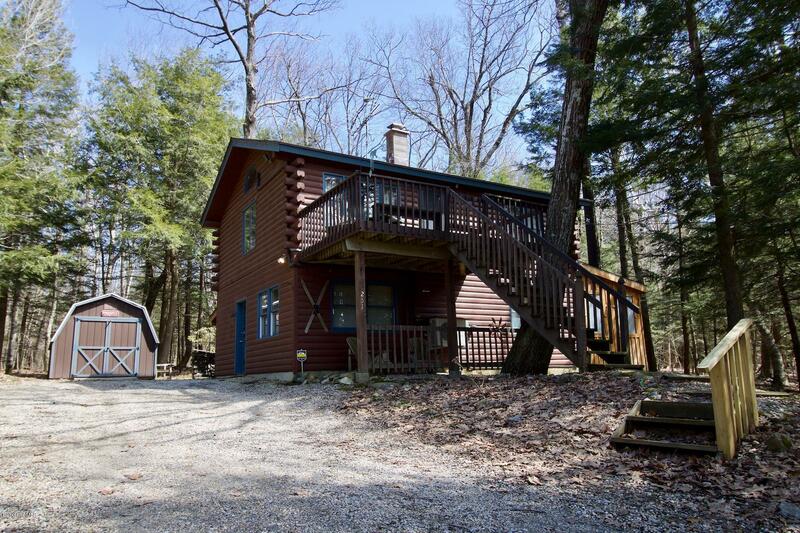 Enjoy low taxes and country living with easy access to the Appalachian Trail, yet minutes to MA pike, outlet shopping, Jacob's Pillow and more. I have a question about the property at 9 Mcdarby Rd Tyringham MA 01264 (#226703). I would like to schedule a visit for the property at 9 Mcdarby Rd Tyringham MA 01264 (#226703). I have a question about the property at 140 Bunce Rd Sheffield MA 01222 (#226665). 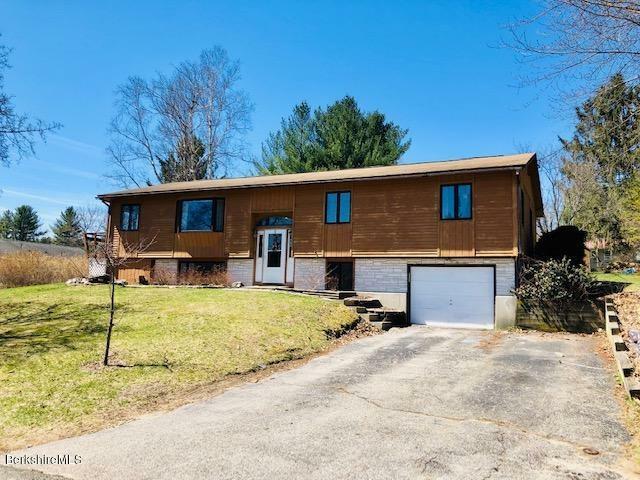 I would like to schedule a visit for the property at 140 Bunce Rd Sheffield MA 01222 (#226665). I have a question about the property at 440 Spring St Lee MA 01238 (#226614). 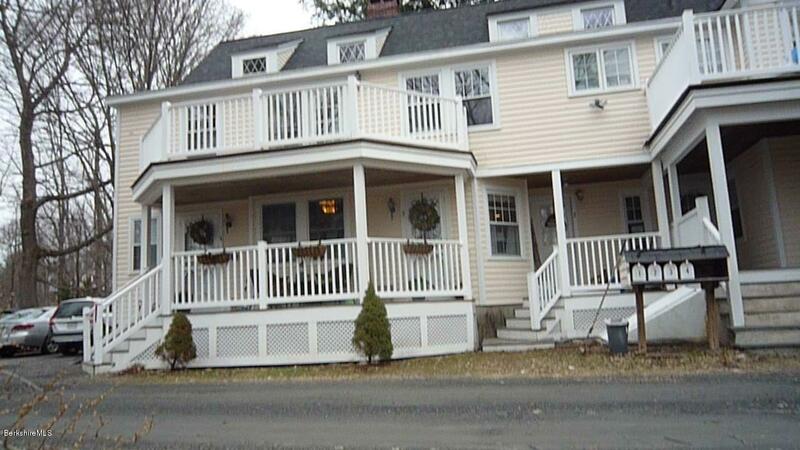 I would like to schedule a visit for the property at 440 Spring St Lee MA 01238 (#226614).